Bulk Pack Roof and chases packed together, use a steel frame to fix; Wall panel packed in a steel rack, padded and well protected. 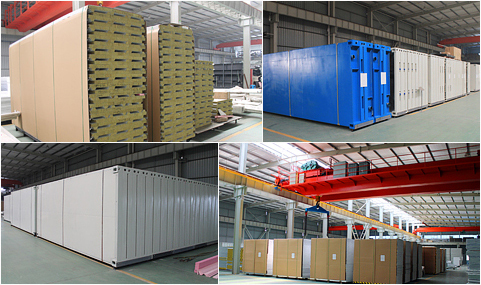 One container house is flat packed as one box, all wall panels and other parts are putted in this box. Four boxes are stacked, size is the same as a 20FT shipping container, then shipped directly. Every small package is a piece of wall structure. Be careful to unpack. 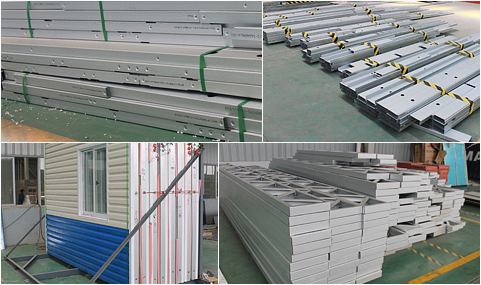 1.For every shipment, we will make clear Packing List and item number remarks on light steel keels to avoid mistake . 2. 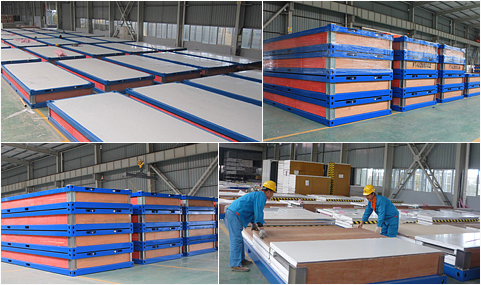 We will offer installation guidence or installation vedios, which in accord with item number remarks on steel keels. We have good relationship with MSK, COSCON, EMC, ZIM etc., in order to service big projects such as hundreds units of villa house, or thousands Sqm of steel structure, or thousands units of container house camp....we can book a vessel directly from them. 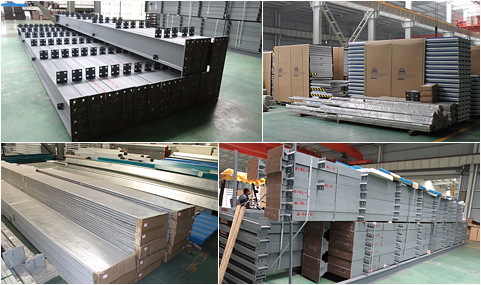 We provide integrated steel rack which is made of H beams, to pack all the steel members, well orginized, easy to load and unload.